For the past 40 years Community Development Center has received the trust of not only it's clients but of its donors. The main purpose of the Community Development Center (CDC) is to place the needs of the clients and the community first. As a result we strive to be good stewards of all funding received into the CDC This is especially evident in the distribution of funding. 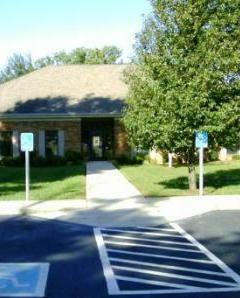 The Community Development Center administrative cost averages approximately 12% of the total budget. This is a reflection of a diligent agency. The agency financial well being is under the oversight of the CDC Governing Board which meets quarterly to review and confirm the financial soundness and integrity of the Community Development Center. Since the Community Development Center (CDC) is entrusted with public funds from the State of Tennessee and from other generous donors, the CDC undergoes annual financial audits with an outside auditing firm and the Tennessee Department of Finance and Administration, to assure the State of Tennessee and other donors that the CDC is adhering to proper financial reporting standards. The Community Development Center's audited financial statements, tax returns, and other pertinent financial information are included on this webpage.